We'll show you how to make it work for you. 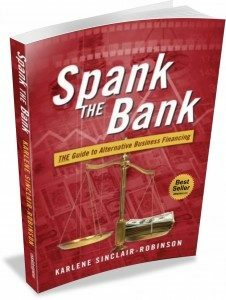 Our founder, Karlene Sinclair-Robinson, is a sought after expert on ‘Alternative Business Financing‘, small business advocate and bestselling author of ‘Spank The Bank: The Guide to Alternative Business Financing’. 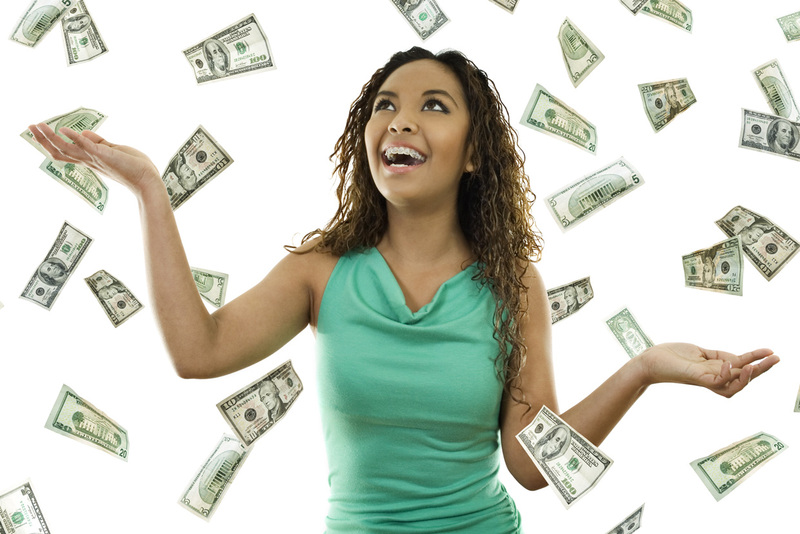 What does it takes to become a successful entrepreneur? Is it courage of convictions, savvy fiscal knowledge, or having connections to help you when needed? At KSR Solutions we believe it’s a combination of all three that leads to entrepreneurial success.